for children. 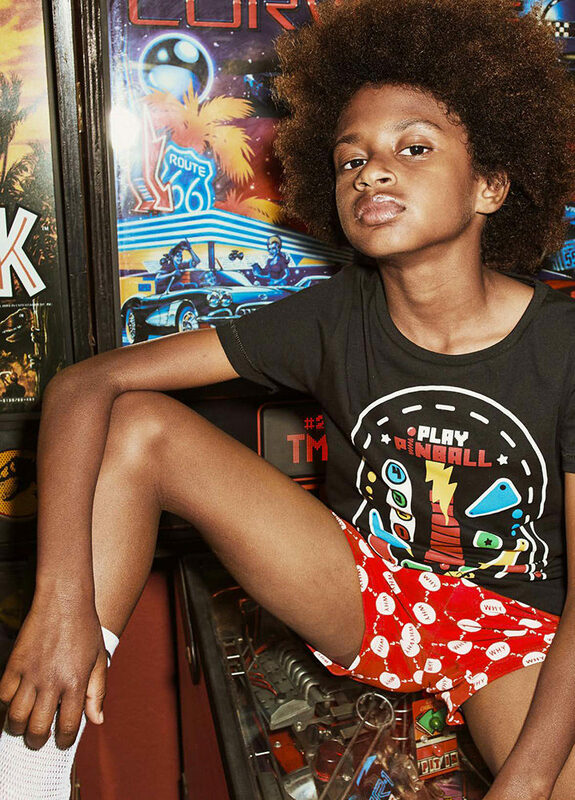 Without any doubt, the yporqué stars are the stimulating tees with textures, games, uorescent images… But, specially, the TEES WITH A SOUND that represents the same thing as the stamping. This concept is unique and exclusive of the brand, and has been registered in 2007. Ready-to-play clothes are also yporqué best sellers: creative hoodies with a mask added on to the hood ready to be a superhero or a wild animal, sweatshirts that just make sense when kids are wearing them or pajamas with a hero cape… these are just a few examples of how yporqué designers manage to surprise us each season. Comfort comes first! 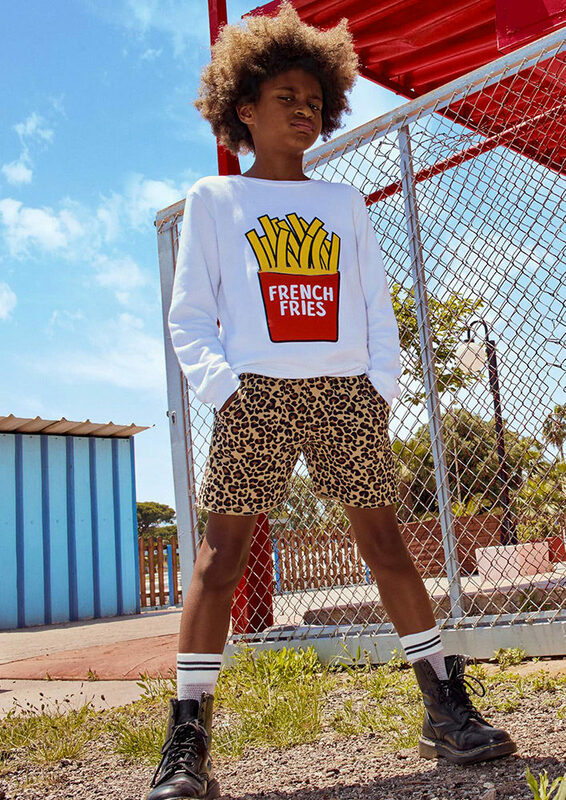 Children don’t just pick yporqué for the brand’s implicit “sense of humor”. They choose it because they feel more comfortable in yporqué clothes: more like children! A skirt sewed to leggings perfect for all kind of girl’s stunts or simply reworking classic stretch jeans in a plush, elastic fabric, better adapted for how children move around… are clear translations of the yporqué comfort concept.